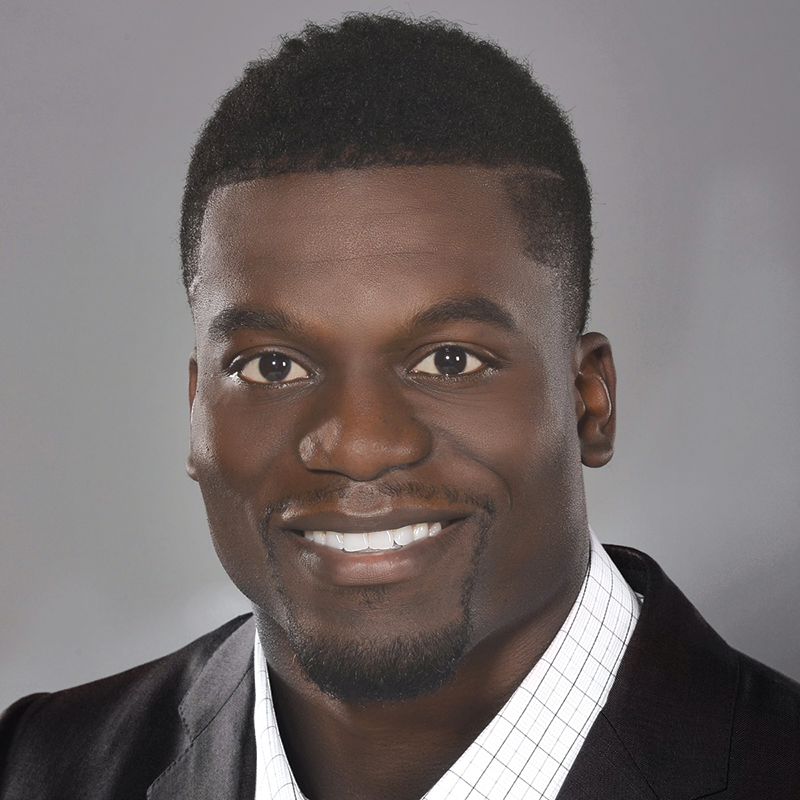 Benjamin Watson is a tight end for the New Orleans Saints, a writer and speaker, and a widely read and followed commentator on social media. He attended Duke University as a freshman and transferred to the University of Georgia, where he majored in finance. After an all-SEC senior campaign, he was drafted in the first round of the 2004 NFL draft by the New England Patriots. He won a Super Bowl ring in his rookie season and appeared in another Super Bowl following the 2007 season. After a three-year stint with the Cleveland Browns—including the 2010 season in which he led the Browns in receptions, receiving yards, and receiving touchdowns—Watson signed with the Saints in 2013. Watson serves on the executive committee of the NFL Players Association and is the founder of the nonprofit One More foundation along with his wife, Kirsten. They live in New Orleans with their five children.